Skin resurfacing, problem skins or simply if you want to exfoliate all dead skin cells from your body. 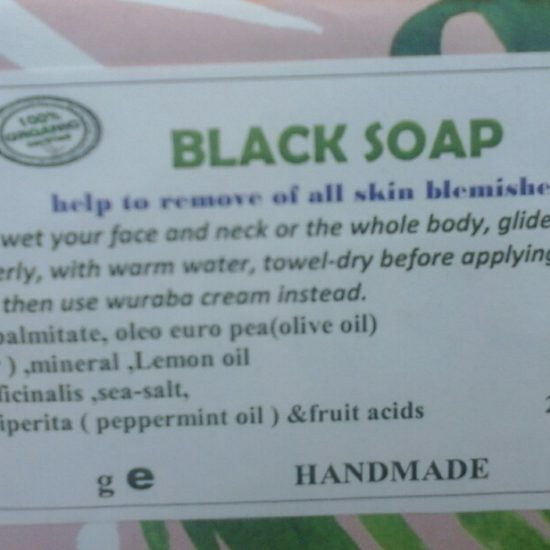 It stops spots and blemishes; recommended if you have eczema or psoriasis. Pay via a secure Paypal transaction with many card types supported. Products will be delivered by Royal Mail first class. Delivery costs will be displayed at the Paypal payment step. If you are not satisfied with your purchase, please return the item unused with all original packaging to the address below within 7 days of receipt. For more information on our terms and conditions, please click here. The Graceline Bodycare offers organic, natural, herbal remedy skincare and haircare for men, women and children. Our products are not tested on animals and only contain the finest natural ingredients. © 2017 The Graceline Bodycare. All Rights Reserved. Website by Etchd Creative.